This year’s Supercheap Auto Bathurst 1000 will commemorate the 10th anniversary of the Peter Brock Trophy, created in the wake of the passing of the nine-time Bathurst winner. Presented to the winners of the annual Mount Panorama classic, the Peter Brock Trophy is one of the most prestigious awards offered in Australian motorsport. With Bathurst now just two weeks away, this week on Saturday Sleuthing we’re going to feature the first part of a two-part exploration of the cars that drove Peter Brock to a record nine victories in the October classic. Brock made his Bathurst debut in 1969 in the Holden Dealer Team Monaro GTS 350, but it was in the smaller Holden Torana that he first tasted success at the Mountain. Bathurst 1972 was the race that made Brock a household name. Driving the ‘giant killer’ #28C Torana GTR XU-1, Brock spent just over six hours solo at the wheel to take victory in a memorable drive, made even more remarkable by the appalling wet weather and the dramatic failings of his competitors. Brock continued to race the Bathurst winner into 1973, and eventually it was replaced by a new car for the Hardie Ferodo 1000 in 1973. 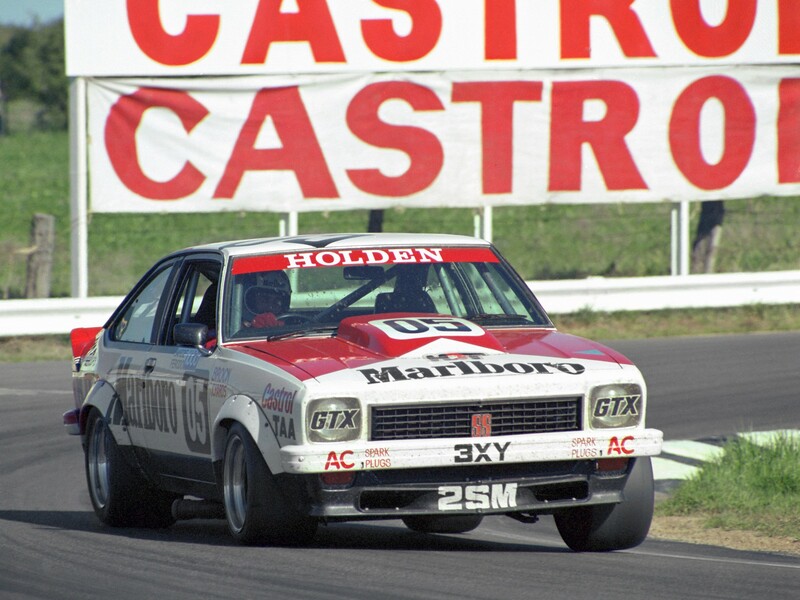 But #28C was still at Bathurst in 1973, this time acting as the HDT’s spare car used in practice. Still holding a special place in his heart for the car, Brock was reportedly very upset when Colin Bond crashed ‘his’ Bathurst winner at Surfer’s Paradise in 1973! Brock’s second win at the Mountain was in the unlikely privateer Gown-Hindhaugh Torana L34 in the 1975 Hardie Ferodo 1000. Having left the HDT the year prior, Brock teamed with Brian Sampson and they took victory in the V8 Torana against the might and money of the factory teams. Brock left the Gown-Hindaugh team in 1976, forming his own outfit ‘Team Brock’. The ‘75 Bathurst winner was campaigned throughout 1976 by team co-owner Bruce Hindhaugh, before being sold to Tasmania, where the new owner raced the car in local sports sedan and touring car races. The L34 was later converted into a road-car and written-off in a serious road accident. The car was stripped for parts, and the damaged body shell cut up and taken to the tip. 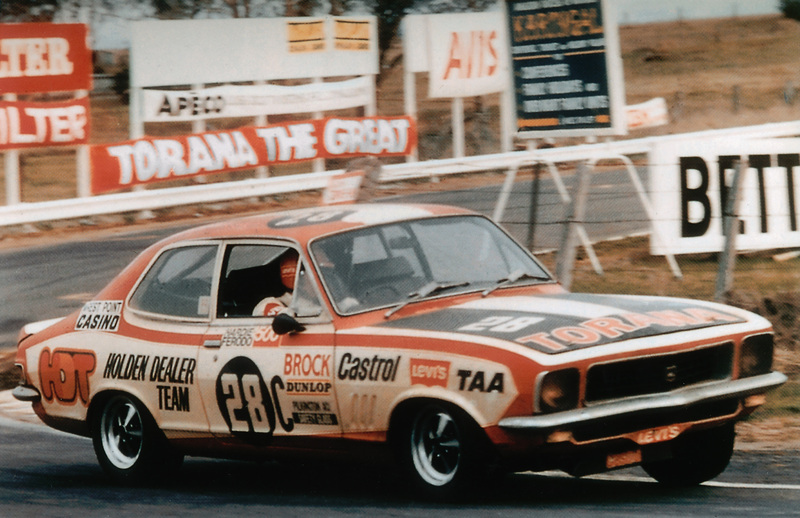 Brock raced his own ‘Team Brock’ Toranas at Bathurst in 1976 and 1977 and had to wait until he was reunited with the Holden Dealer Team in 1978 to claim his third Bathurst crown. Brock, together with co-driver Jim Richards, overcame a slow start to outlast the competition to record a dominant win. As became the tradition at the HDT, Brock’s car from 1978 became teammate John Harvey’s car for 1979. The Bathurst-winning A9X was later heavily damaged in the 1979 Great Race when Harvey’s co-driver Ron Harrop mounted (and cleared!) the wall at Griffins Bend, in a dramatic exit from the race. The car was later restored and briefly returned to the track at Sandown in Harvey’s hands in a sports sedan race in 1980 before being sold into private hands. The 1978 Bathurst winner today forms part of the collection of David Bowden and his family on the Sunshine Coast. 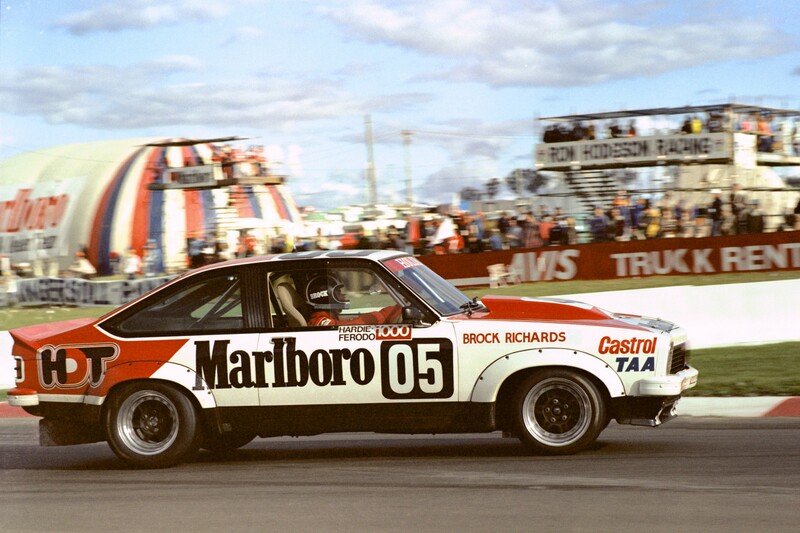 Brock’s fourth and final Bathurst win in a Torana came in the epic 1979 race. 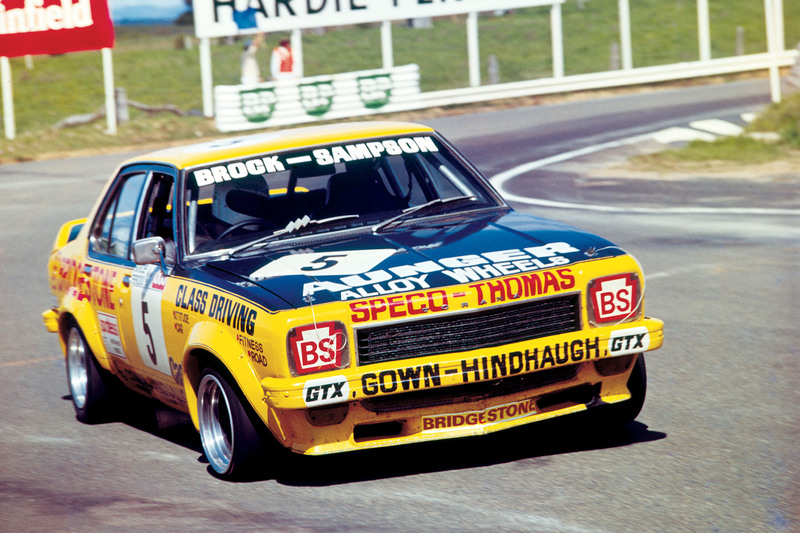 Arguably Brock’s finest race at the Mountain, the 1979 Hardie Ferodo 1000 was completely dominated by Brock, Richards and a new Torana A9X hatchback. While some believe the 1978 and 1979 cars to be one and the same, they were actually two different cars, easily distinguishable by their interior colours – black for the 1978 winner and beige for the 1979 winner. Brock and Richards simply owned the 1979 race. Brock took pole position by two seconds, the #05 Torana led each and every one of the 163 laps, it cut five minutes off the race record and finished a staggering six laps clear of second-place – a record that will never be beaten. Just to underline his dominance and the brilliance of the HDT A9X Torana, Brock broke the lap record on the very last lap of the race and scorched to the chequered flag in 2m21.1s. It goes down in the history books as perhaps the greatest single lap ever completed of the Mount Panorama circuit. In a sign of how special the car was to him, Brock retained ownership of the 1979 Bathurst-winning Torana until 1993, the only race car from his career that he kept for any period of time beyond its useful racing life. It was later sold into private hands and today sits alongside the 1978 winner in the collection of David Bowden. In next week’s edition of Saturday Sleuthing we’ll continue our look at Brock’s Bathurst winners, this time exploring the years of the Commodore victories; 1980, 1982, 1983, 1984 and 1987.